The Ripack 2200 Propane gas shrink system is one of the most powerful shrink guns available on the market. 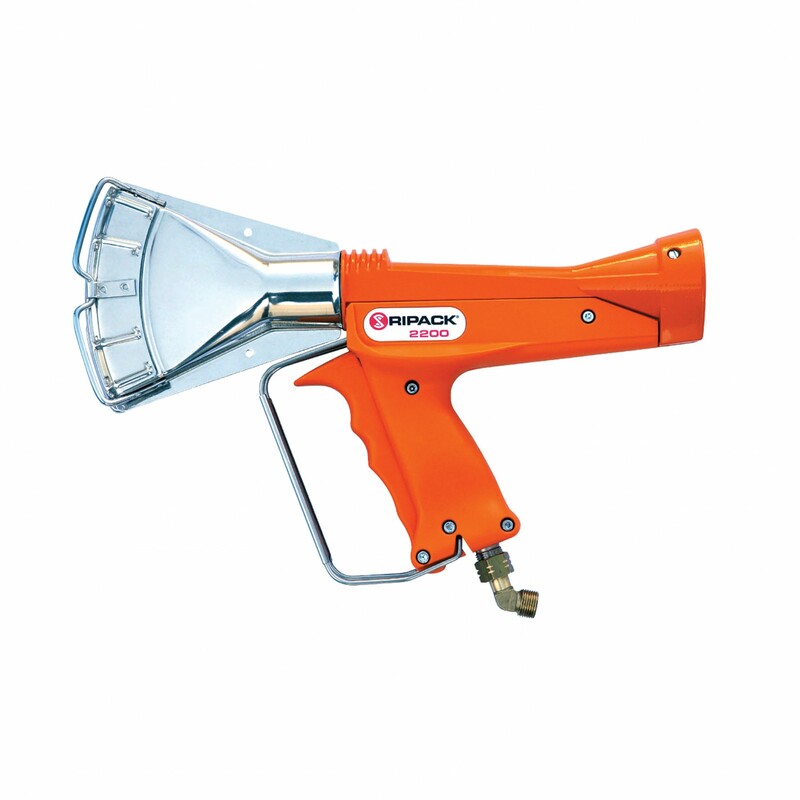 The shrink gun features a large rotating nozzle that is safe to touch and rotate when in use. This is due to a cold nozzle design that prevents any accidental burns from occurring. The Ripack 2200 is easy to use and handle. It is comfortable to hold and shrinks packaging quickly and evenly across wide areas for a reliable and professional finish.